Listen up mums out there who’re always putting your kids first!! 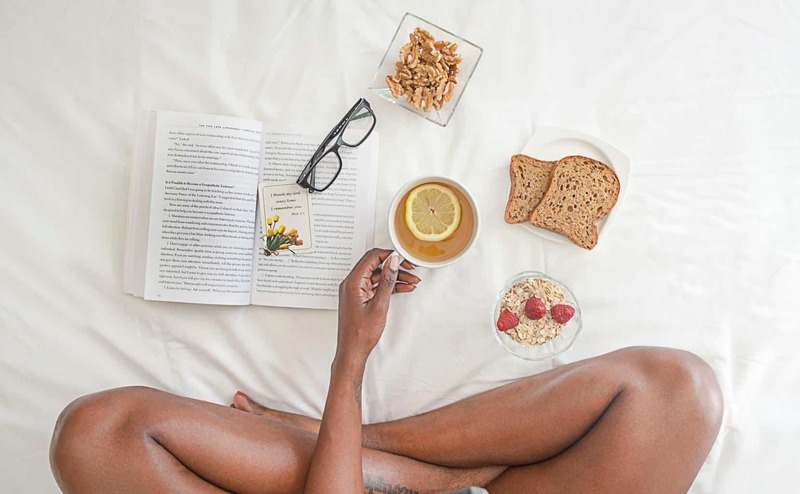 This blog post is all about YOU because you need to take better care of yourself. 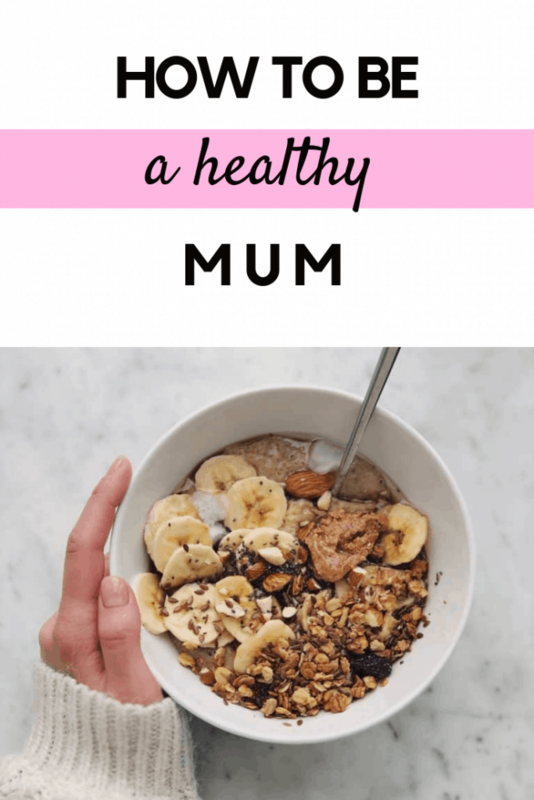 As mum’s we spend all of our time researching, checking and ensuring our kids are eating as healthily as possible, not too much sugar and plenty of fruit and veg, drinking enough water, not too much salt. We take those little guys to football, ballet, tennis, park runs etc to encourage them to keep fit, but WHY do we repeatedly fail to check in on ourselves? We leave our health and hobbies for tomorrow or until we have more time, until the kids start nursery, school, leave home! We are neglecting ourselves. We are struggling to have it all and push our own basic needs to the back of a long queue. I want to help us regain focus on ourselves, take care of our health and invest in ourselves like we invest in our children. In this post I’m going to share ten ways to focus on your wellbeing because without YOU it’s impossible to give your best to caring for your children or anyone else in your life. As a mum of two (one being a seven week old) I know how easy it is to neglect yourself, put yourself last and struggle for time to focus on you. I’m far from perfect and there are days I dramatically fail on all of the below but this is what I aim for. These small things add up and if you can do them more consistently than not you will start feeling more energised, focused and less stressed. In order to look after yourself you need to have healthier options in your cupboards. 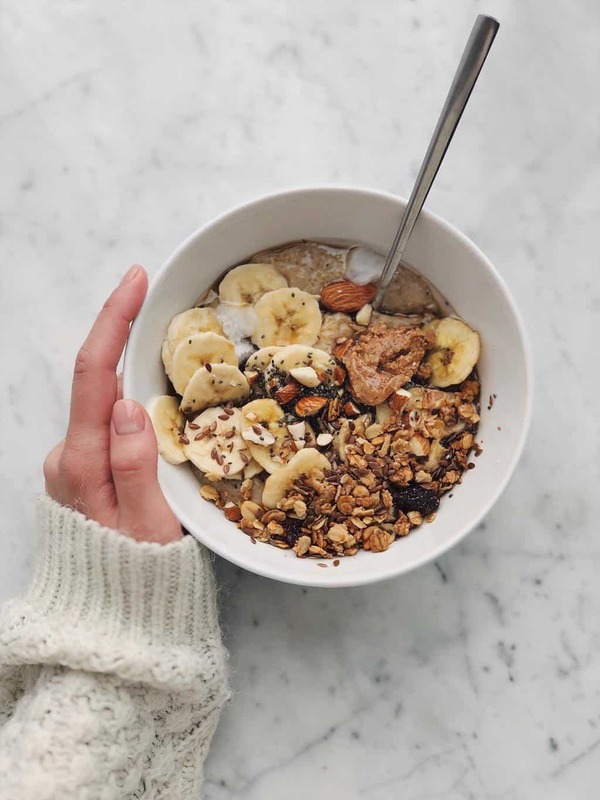 When the cupboards are bare and you are starving you’ll reach for whatever is there, whether that’s crisps, chocolate or other confectionary, so focusing on healthy supplies is key. The last thing you will want to do with small children is trail around a supermarket looking for the items on a shopping list. This sort of pressure leads to spontaneous purchasing of the quickest and easiest foods, which very often are not the healthiest options. It’s much better to take your time and shop online, write a list and stick to it. Online grocery shopping is easy to do, especially in the early weeks as a new mum. It means you will spend less money too because you’ll stick to the things you need, rather than seeing things you fancy as you pass them on the isles. 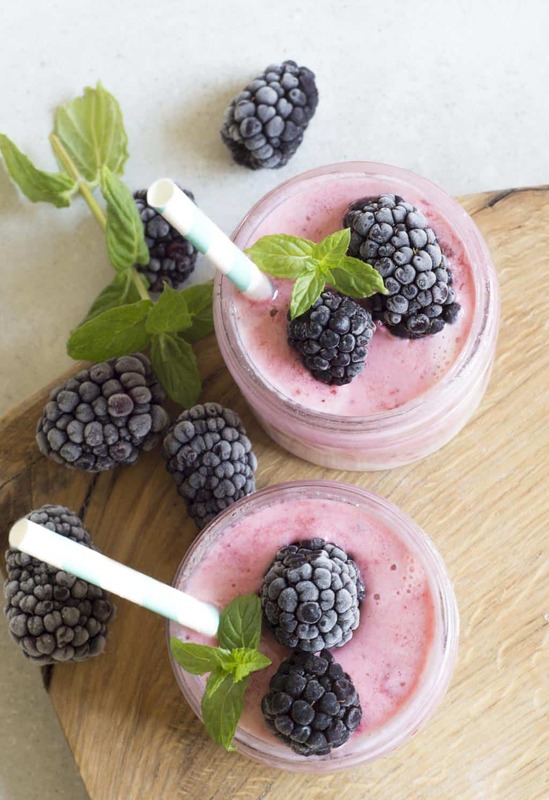 Frozen fruit and veg may not have as many nutrients as the fresh variety but they are extremely handy and won’t go off within a week if they’re not used in that amazing recipe you planned to make. They are fantastic for smoothies, juices, soups and pasta dishes or just about anything you need to add veg to. My favourite frozen fruit and vegetables are spinach, raspberries, blueberries and peas. These are things I use almost daily in a variety of dishes. As a mum finding time for yourself can be hard. There are very few pockets of time in the day when you can be on your own, including when you go to the bathroom! You may think I’m crazy for what I am about to suggest but I do say this from the perspective of someone with a newborn and I know it’s hard to get up if the baby is asleep. Despite that I follow something called the Miracle Morning (check out Hal Elrod) and aim to get up 20 minutes to 1 hour before anyone in my house. In that time I make a cup of tea, drink some water and do some breathing and stretching. This makes me feel in control and relaxed before I have to start feeding and running around after a 6 year old. If that sounds like a lot for you, aim for ten minutes to make yourself a cup of tea and do some quiet breathing exercises. This is the easiest meal of the day to skip and in my opinion, it’s the most important meal of the day because it sets you up with enough energy to complete all your activities and it wards off your old friend ‘hanger’. Breakfast also sets a precedent for how you’re going to treat yourself that day. Skipping it says to your body, I’m not going to take care of you today. There are plenty of breakfast options that take less than 5 minutes to prepare with demanding babies and kids requesting your attention. Smoothies are a great option. They can be jammed full of nutrient-dense ingredients and fill you up until you get another chance to eat. They take 3 minutes to make and taste great. My go-to smoothie recipe is below. Pop all the ingredients into a blender and blitz until smooth. As a new or breastfeeding mum, you will be hungry a LOT and need plenty of snacks at hand to keep your energy levels up. These need to be things you can grab and go without requiring preparation. Anyone with a new baby or non-stop toddler will know how unpredictable kids are. Sometimes you’re glued to the sofa for a good hour breastfeeding and can’t escape to prepare anything. Some simple, healthy snacks that are high in nutrients and whole foods include things like nuts (almonds, cashews , walnuts or brazil nuts), dried fruit like apricots or dates, fresh apples or blueberries or if you’re feeling adventurous you could prepare some tasty protein balls for the week ahead and keep them in the fridge. My quick protein ball recipe is below. Place almonds, cacao powder and cinnamon into your food processor and blitz until a crumb like consistency. Then add your dates, coconut oil and maple syrup and blitz until mixture comes together. Roll into small balls and store in an airtight container in the fridge. This is something that is so underrated but has so many health benefits. As a long distance runner I love nothing more than getting out on a country path or trail and breathing in the cool crisp air. Having a baby makes this much harder. You also find you’ll spend much more time indoors with a new baby so it’s even more important to make an effort to get outside every day even if it’s just a short walk to your local coffee shop. For those who feel a bit more adventurous Park Run is a great family activity. Children and babies in prams are always welcome and you can go at your own pace. Another extremely underrated but vital element of being healthy is drinking enough water. This is something you may struggle with when you’re darting all over the place with children. It’s a lot easier when you’re sitting at a desk or in an office. 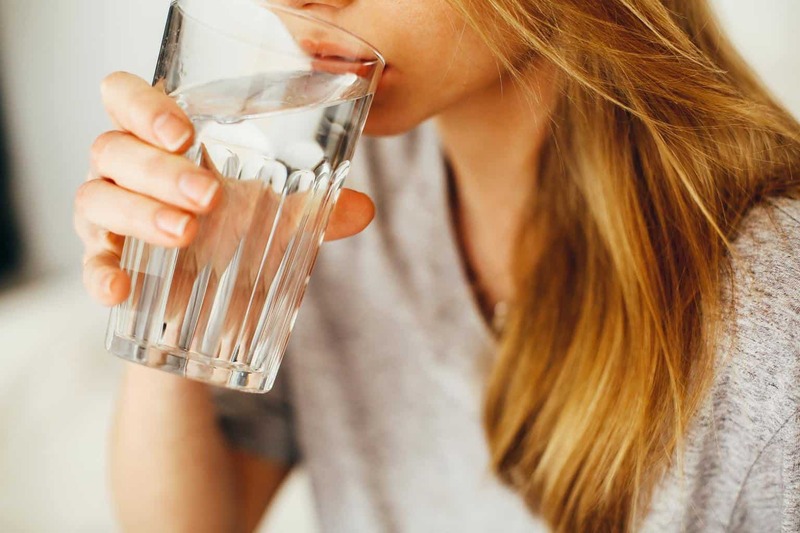 Some tips for increasing your water intake are to try and have a large glass of water when you wake up before you do anything else. Switch to herbal teas throughout the day. There are so many to choose from that finding one to suit your tastes won’t be too hard. Another helpful thing is to carry a water bottle around with you and keep refilling. I love my Chilly’s water bottle because it keeps the water cool all day. You can also get water bottles with volume markings so you know how much you’ve drunk. This is easier said than done when you have little ones but it’s vitally important for your mental wellbeing. Sitting down in the house and doing nothing can be hard because there are always things to do. It can be challenging to nap during the day if your mind is always active so try out some meditation. Start with a 5 minute guided meditation before you go to bed or when you have a break in your day. You can search YouTube or use the Calm app, which is really good. One of our core needs as human beings, according to Maslow’s Hierarchy of Needs, is to feel like we are being all that we can be in our chosen field. This might be in terms of our fitness, relationships, with our kids or careers. Being on maternity leave, it’s hard to focus on these things but we still have a need to feel inspired & motivated. Listening to an audiobook or reading something uplifting can really help. Finding time can be a challenge but there are always pockets of time in the day when you can listen to something. Plug in your headphones whilst walking to the shops, first thing in the morning when it’s quiet or listen to an audiobook when you’re driving. I’m currently listening to an audiobook called The One Thing. Being a mum at home can be lonely at times. As much as you’re never alone because you have a baby you can still feel lonely. As a second time mum I didn’t attend antenatal classes or make many mum friends before my baby was born so I’ve made an effort to do that post birth. Join a group that appeals to you. There will be a variety of groups and social meet ups in your area. If working out is your think join a mum & baby exercise class, or baby massage class or if you prefer a more social meet ups, look into breastfeeding groups or mummy coffee mornings. Try searching on mumsnet for what’s on in your local area or ask your Health Visitor for a list of what’s on. 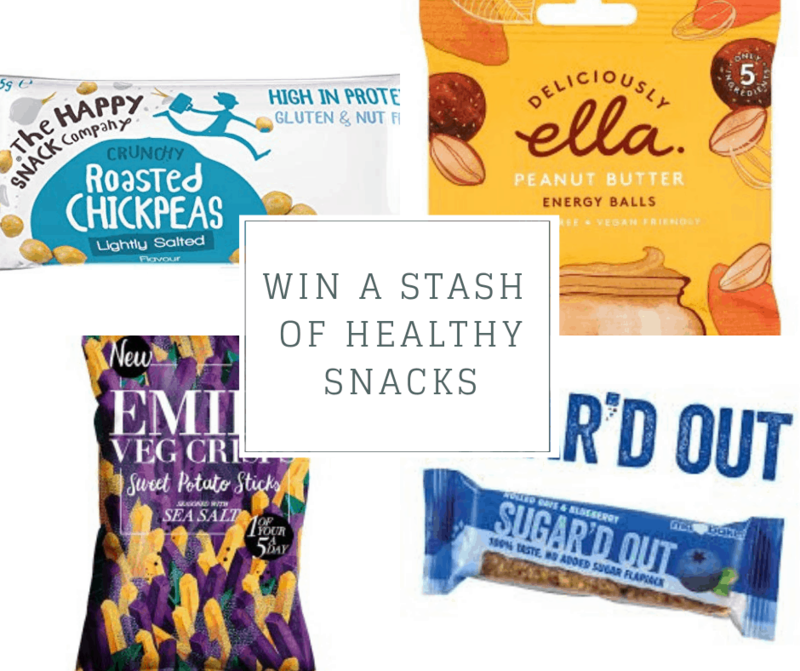 To help you be a healthy mum we have put together a massive stash of healthy snacks to keep you powered up throughout the day including loads of Ma Baker Sugar’d Flapjacks, Deliciously Ella Peanut Butter Energy Balls, Sweet Potato Sticks from Emily Veg Crisps, Roasted Chickpea snacks from The Happy Snack Company and more!. Jo Macdonald is the founder of Jo’s Healthy Cupboard and a brand ambassador for Arbonne International. Her mission is to inspire women to take small positive steps towards a healthier, happier, fulfilling life She does this via her coaching, workshops and writing. Connect with Jo on Instagram @joshealthycupboard and her website www.joshealthycupboard.co.uk. Really love this post! Such great tips for mama’s to stay healthy. It’s true, we can’t take very good care of our family if we are not feeling good and healthy. My son is 2,5 years old, and I have only recently realised how much pressure I have been putting on myself throughout the pregnancy and after his birth. I wanted to do EVERYTHING the best that it can be done. I did a lot, I kept him away from screens for 2 years, we do nature walks and playground daily, I always entertain him with sensory and educational plays, and he has developed beautifully. But I totally forgot about myself. And my wellbeing took a major hit, not because of the child, but because I didn’t know when to stop, sit down and relax. It is just something in me that I always put 500% of my energy to work, or growing a child, even if nobody asks for it. I learned to appreciate emy health the hard way. Thank you for this post, I am sure that it will help thousands of mothers out there, who really struggle.